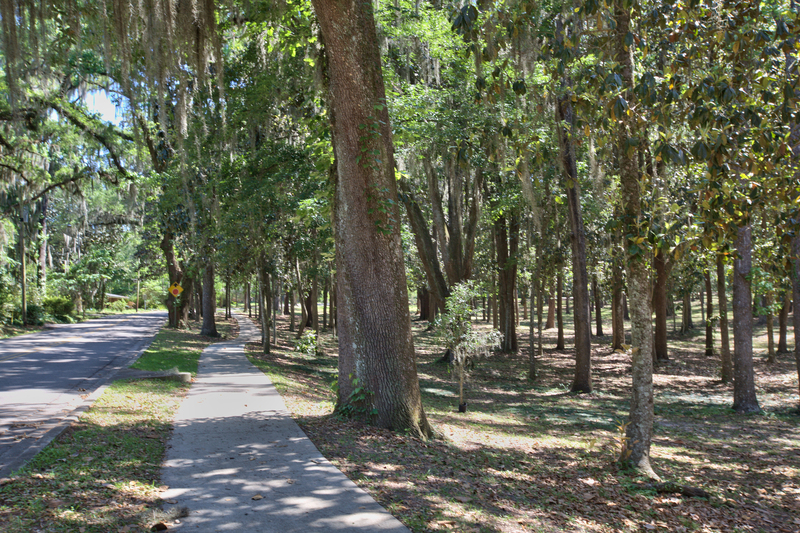 Myers Park, one of Tallahassee oldest neighborhoods, is rich in history, amenities and natural beauty. It's the site of an old Native American trail, the 1539 campsite of Spanish explorer Hernando Desoto, and a Civil War earthworks fort. A golf course and two parks -- including the recently opened Cascades Park -- border the neighborhood. Residents can walk to the Capitol, several state office buildings, Governor's Square Mall and numerous shops and restaurants. 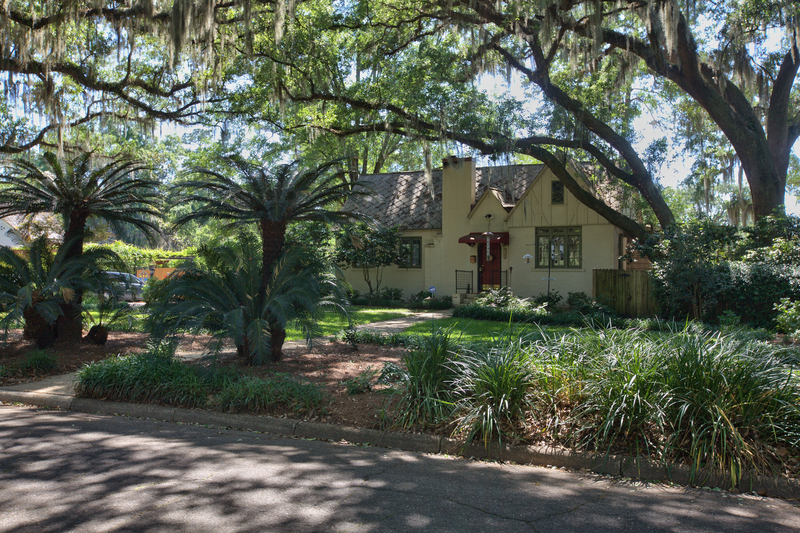 Many of the homes along Golf Terrace Drive were built in the 1920s and 30s and today are part of the Myers Park Historic District. (For a tour guide see www.taltrust.org/file_download/83/Myers+Park=Tour.pdf) George Perkins, owner of Houston Plantation, created a few holes for the first golf course in 1915. 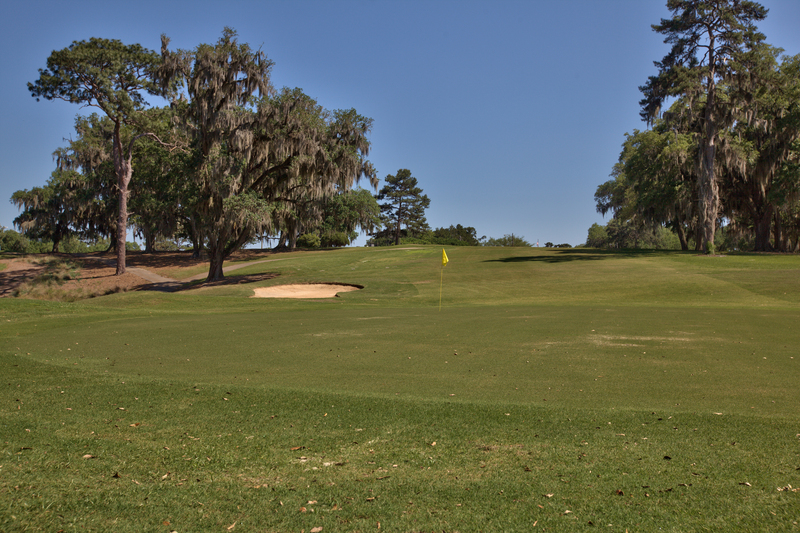 Later the course was increased to 18 holes and in 1956, the Capital City Country Club began leasing it. Shards of Spanish pottery have been found on the property. Other homes in the area were built in the 1940s, 50s and 60s, with a wide variety of unique layouts. A number of townhouses have been built in recent years. 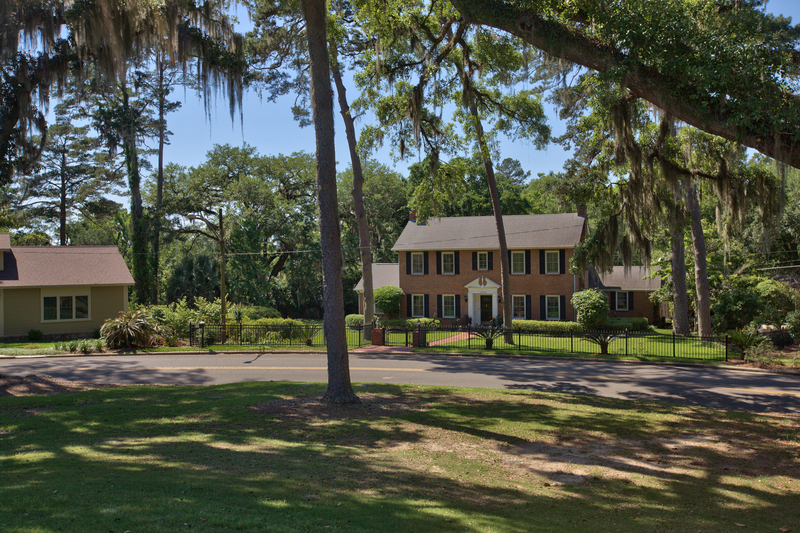 The area has several active neighborhood associations, including one in Woodland Drives, which sponsors a spring picnic at Old Fort Park and Women in the 'Hood (WITH), a group of neighbors that meet periodically in each other's homes. For more information, visit www.wooddrives.com. Myers Park includes walking trails, tennis courts, a playground and a pool. 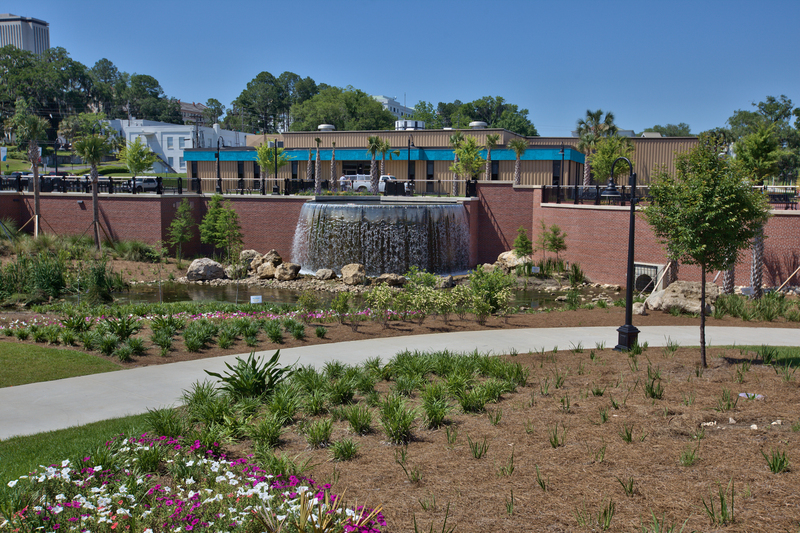 The nearby Cascades Park has an amphitheater, 2 miles of winding sidewalks, and an Imagination Fountain for water play.